Make no mistake. This cord has been tagged. Buoy Tags, in a nutshell, are labels for cables. Apparently, some of us could use them. I didn’t know this until my little box of Buoy Tags arrived. But once I saw the little clip-on tags, I could see how they might solve a common problem in households with multiple devices, or in communal offices where everyone plugs into power strips. 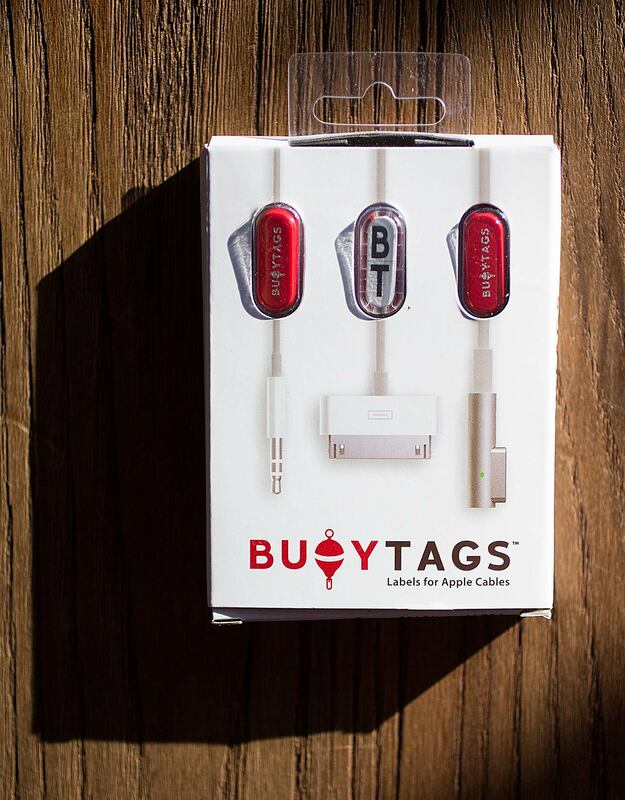 Buoy Tags are designed specifically for Apple’s power cords. Even Apple fans who work in isolation own a number of the uniform, bone-white charging cords for MacBooks, iPads, iPhones, etc. These cords — and Apple’s wired EarPods — often get mixed up, lost or “accidentally” taken in places where multiple devices must co-exist. Even as you pull a tangle of cords out of your tech bag, it can take a moment to sort out which cord goes where. 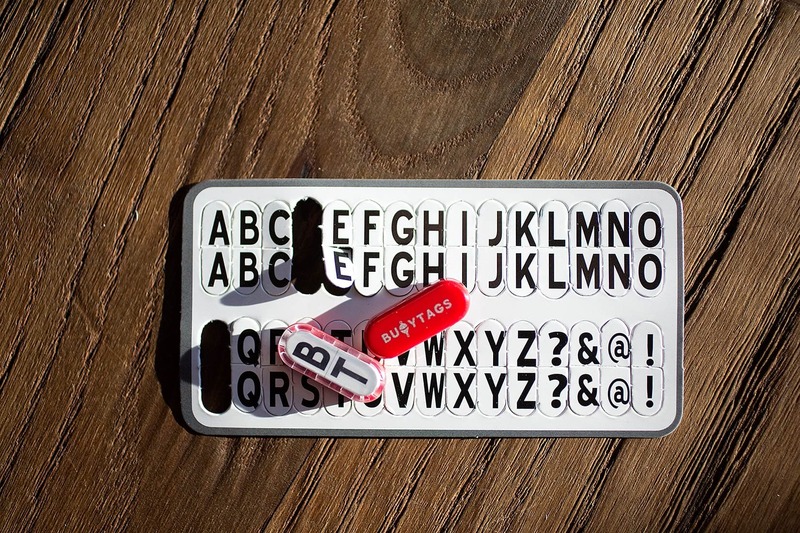 For $8 plus shipping, Buoy Tags solves the problem. Inside each small box, you’ll find three tags. One side of the tag is red, like a buoy, while the other is clear. Inside the red back is a molded slot to snuggly fit the thinner cords. 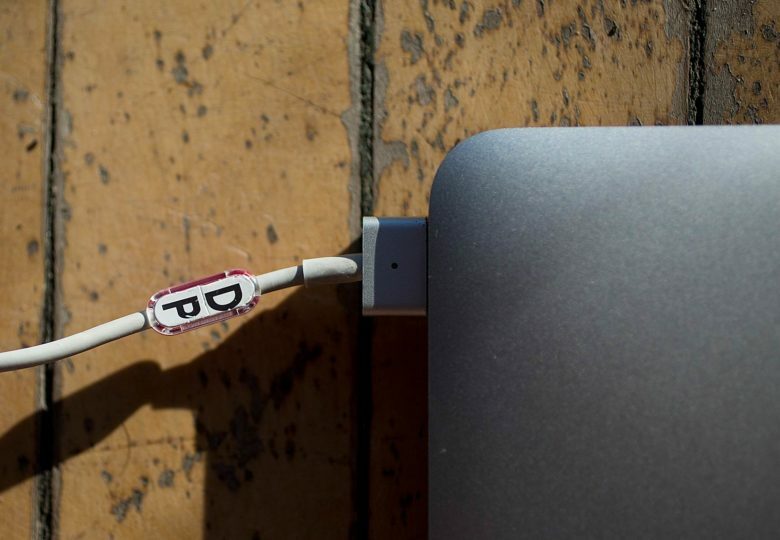 Initials or colors can be used in tags to distinguish cords. A custom option from the company is also available. You also get three cards, each with a double set of letters. The labels are perforated and made to fit in the clear window of the tag. Turn the cards over and you’ll find plain colors if you’d rather just color-code your cords. Again, return your attention to your breath. Focus and calmness will reward you with tags meant to simplify your life. Once Buoy Tags snap on, they stay put. I tried bumping that end of the cord into chairs and tables to see if the tags would pop off. They didn’t. Still, they are easy to tweak. On one, I changed my mind about how to label it. I just lifted the cord against one side of the tag to open it. Should you buy Buoy Tags? Keeping cords straight for under $10. In the name of cord management, yes. 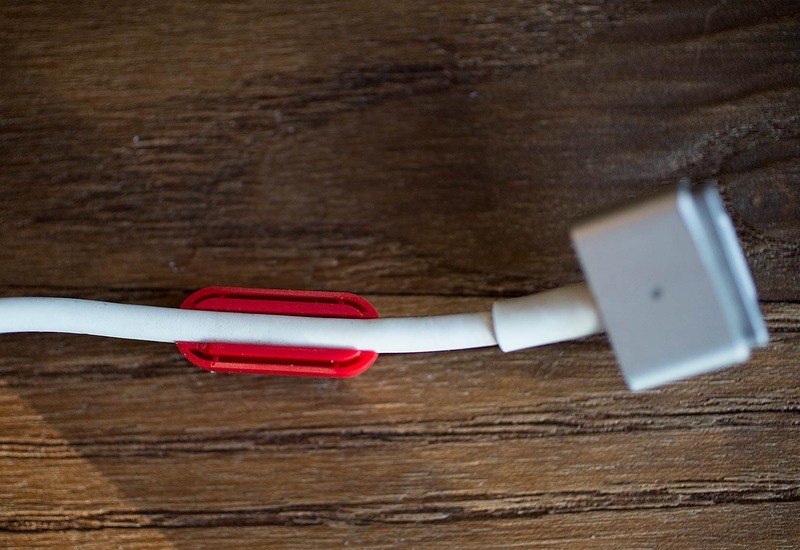 It’s money you won’t have to put toward replacing a missing cord. 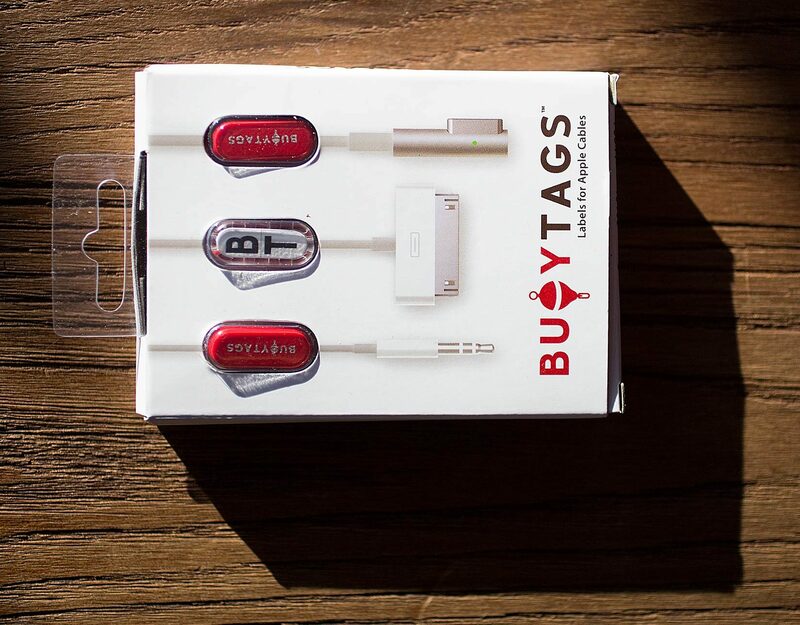 The premise sounds fussy but once you see Buoy Tags on your cords, they make a lot of sense. Cult of Mac received a review unit from Buoy Tags or this review. Read our reviews policy.